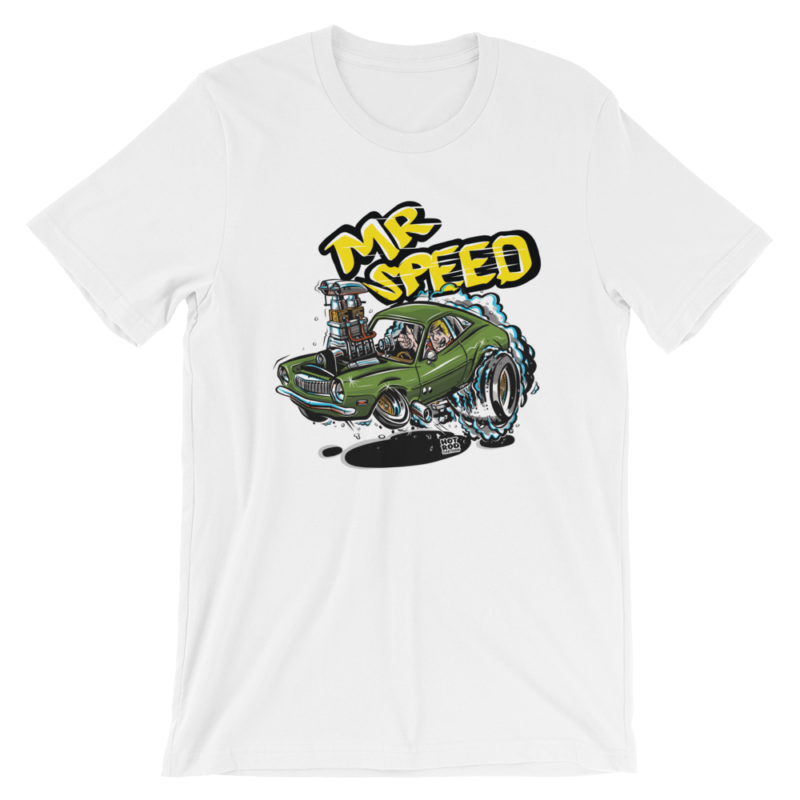 Like speed? 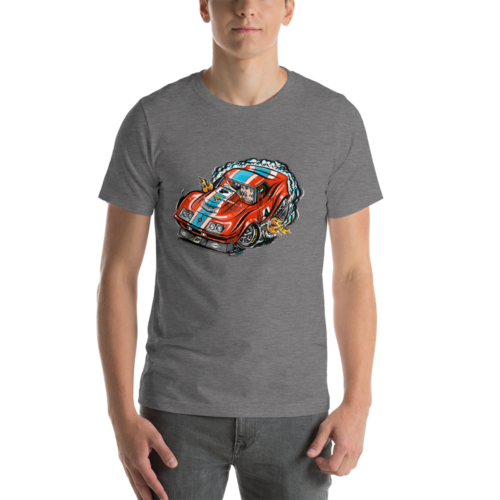 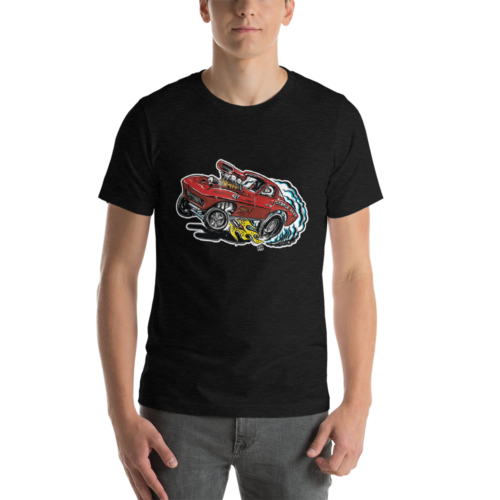 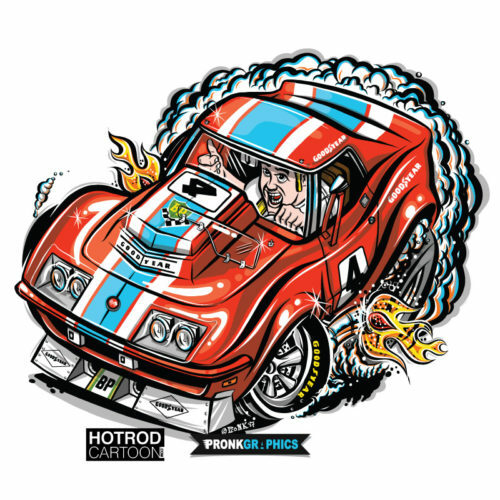 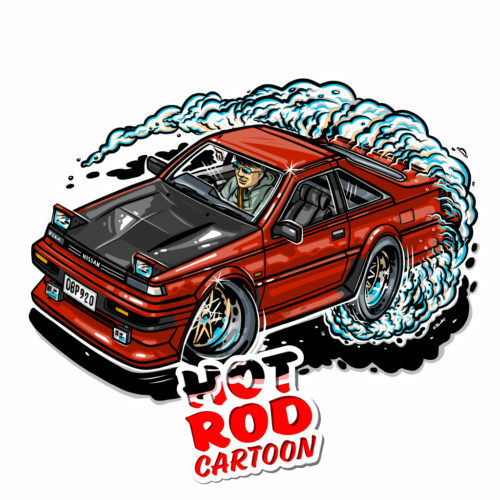 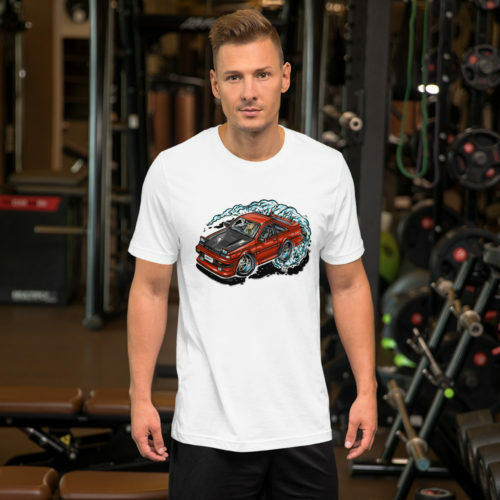 Show it with this hot rod cartoon Ford Pinto T-Shirt. 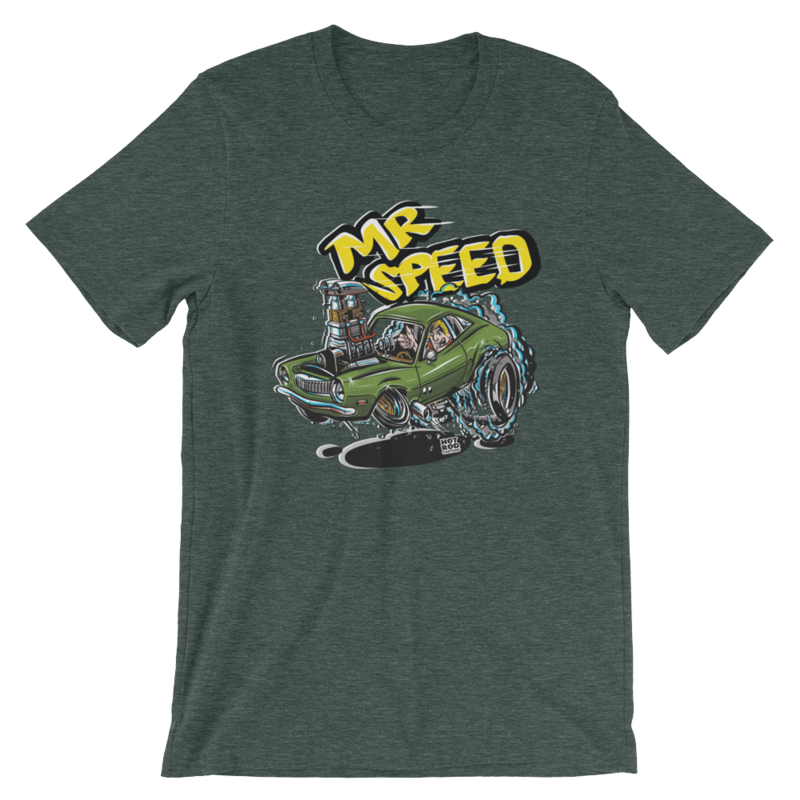 Great hot rod style tee for any gear head or car guy. 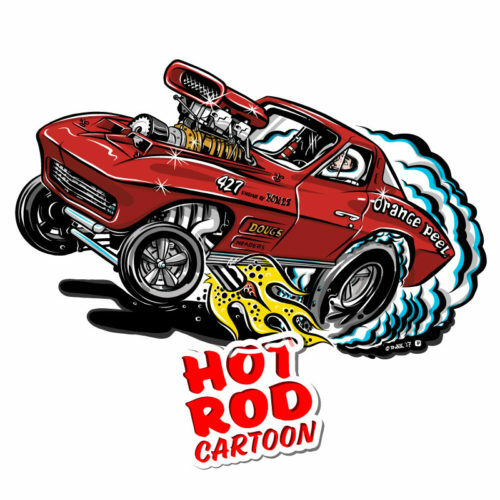 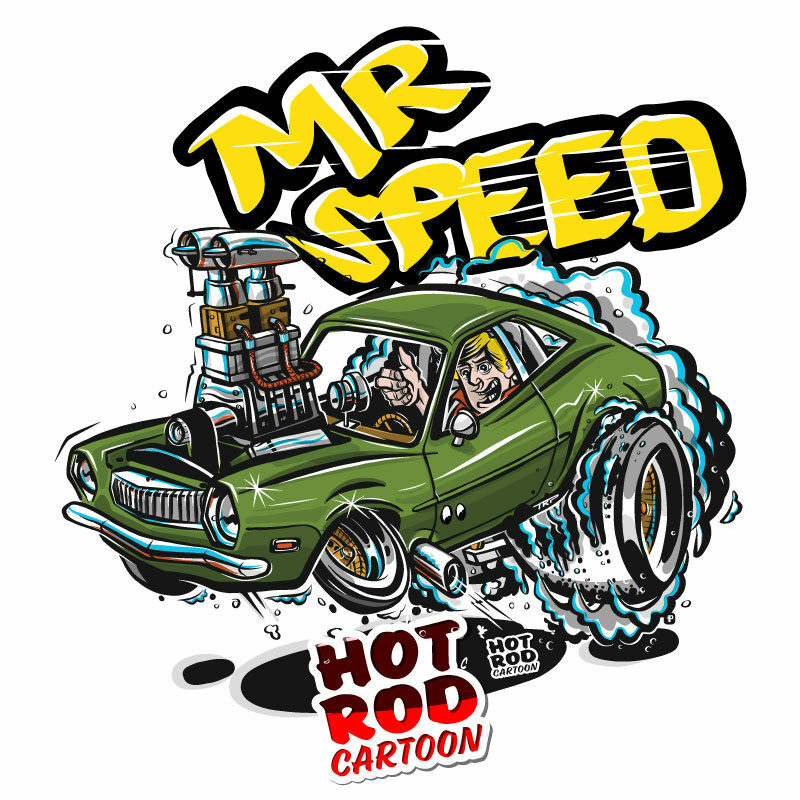 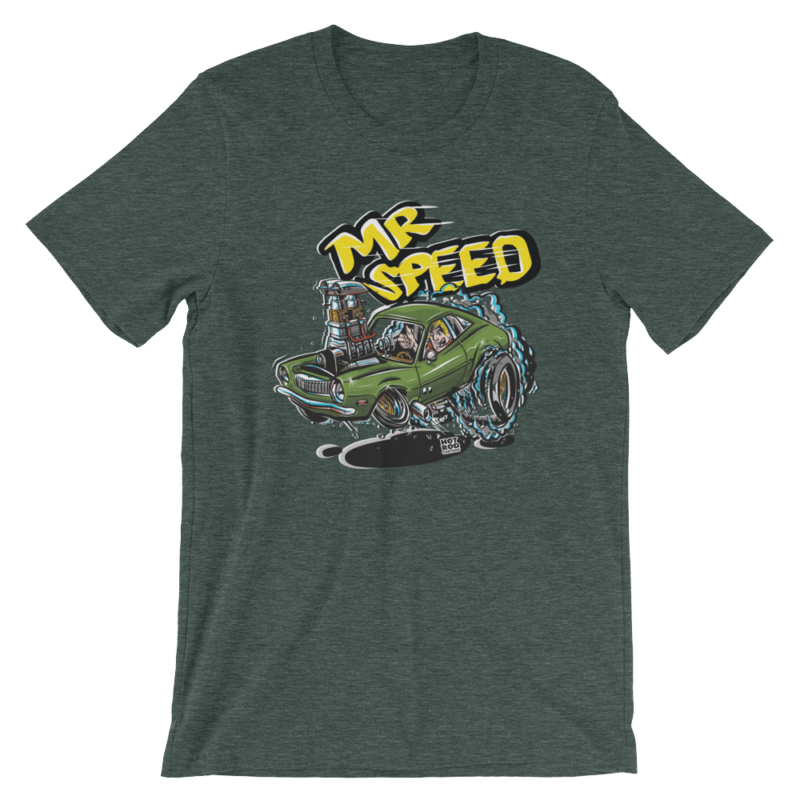 Here is the speed, just add the mr.
Small ‘Hot Rod Cartoon’ logo placed in outside label position by the collar on the T-Shirt back.